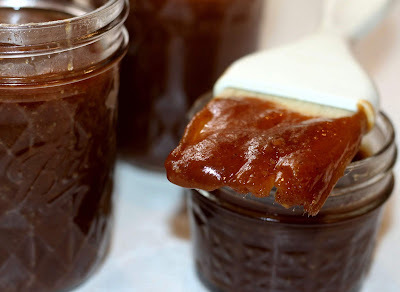 When my blogging friend, Brenda, from What's Cooking America shared her recipe with me for this crazy good barbecue sauce, I knew I was going to make it. What's Cooking America was the very first website I followed long before I was a blogger myself. 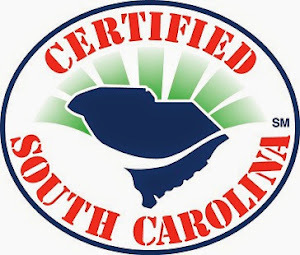 Their recipes are tried and true, so please do yourself a favor and check them out. You won't be disappointed. 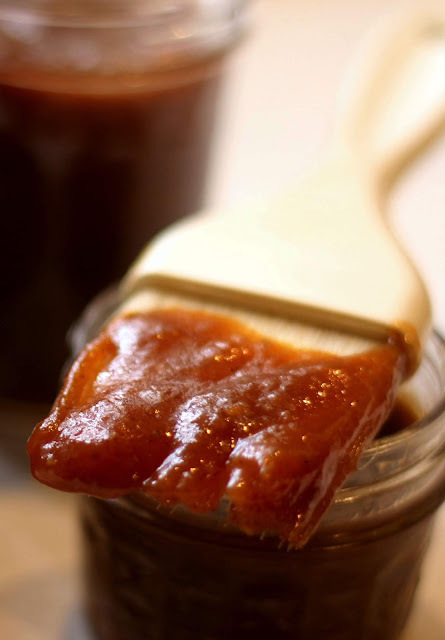 When making this Cinnamon Whiskey Apple Butter Barbecue Sauce, I had a few things I wanted to tweak and add to make it more my own. I used homemade Apple Butter and Spicy Brown Mustard, and I also opted out of using Worcestershire sauce (because I was out of it) and instead added a tiny bit of soy sauce, lemon juice and hot sauce. Oh my word! This Cinnamon Whiskey Apple Butter Barbecue Sauce is amazing. Hints of Fireball and apple butter hit first, then a bit of tang from the apple cider vinegar and spicy brown mustard comes in. It's a delicious blend of sweet and tart. I can't wait to slather it on some ribs, or grilled poultry. Combine all ingredients in a large sauce pan. Bring to a low, steady boil over medium heat stirring often. 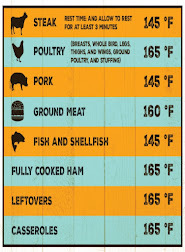 Reduce heat and allow barbecue sauce to simmer 30 minutes to one hour depending on desired thickness (I simmered mine for one hour). Remove from heat and adjust seasonings as needed; carefully blend until smooth if you want a smoother consistency. Baste or slather on grilled pork or poultry and enjoy! 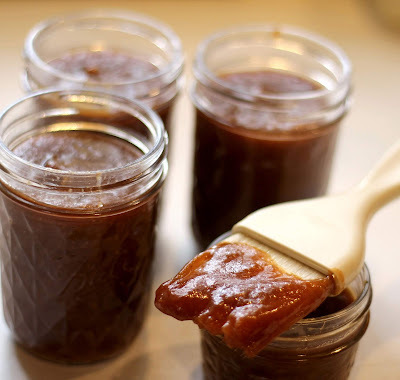 Add Cinnamon Whiskey Apple Butter Barbecue Sauce to 8 oz mason jars leaving 1/2-inch head-space. Cover jars with lids and rings and process 20 minutes in a water bath or steam canner. Remove jars and allow them to sit 24 hours undisturbed on your kitchen counter-top. Jars are sealed when button on top of lid is fully depressed and won't flex up and down. Store in pantry up to one year. Open jars must be refrigerated. Thank you for the canning instructions Mary! Love this. 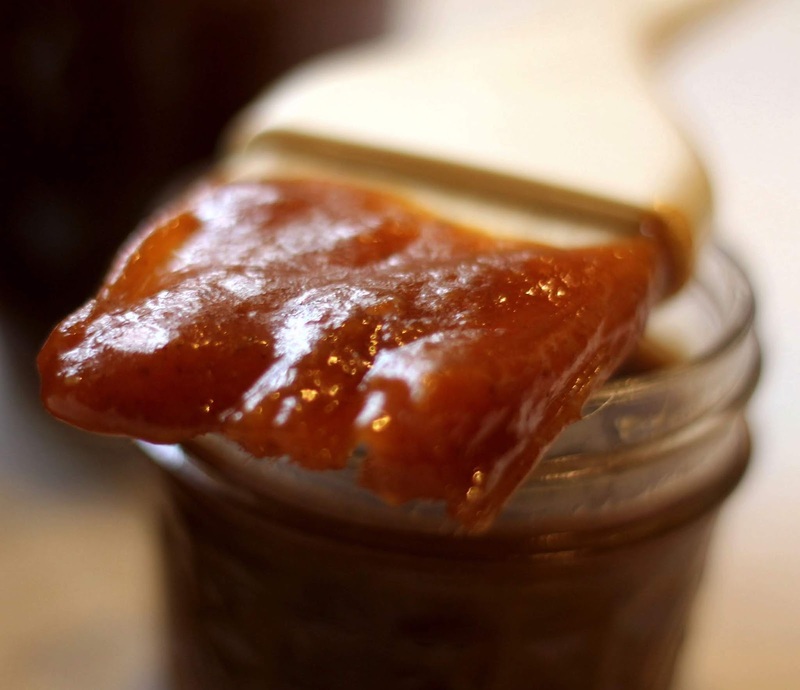 Especially the apple butter! Just when I think you've made it all, you come up with another one! Great job Mary! I think my boys would love that one!